An enriching day of learning about culture and customs across the world took place at school on Friday 15th March as students from many different nations took the lead in helping to educate their peers and foster integration. International Day saw students from Nepal to Nigeria and Iran to India taking the lead in bringing to life their countries’ customs to help enrich the education and understanding of our pupils. 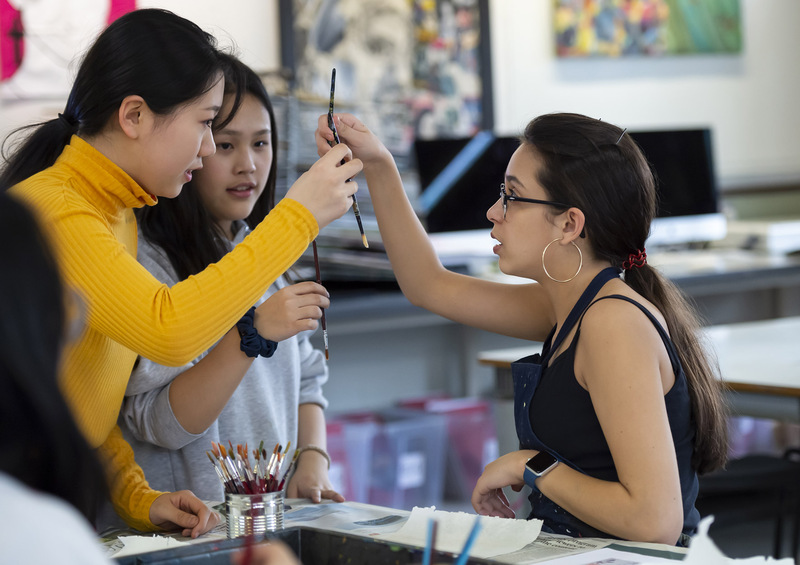 Whilst teaching British values and culture is an important aspect of life at LVS Ascot, the day and boarding school’s rich diversity in nationalities allowed the role of cultural teacher to be reversed and for students – as well as teachers – to learn more about the lives and upbringings of foreign students to help unite them. 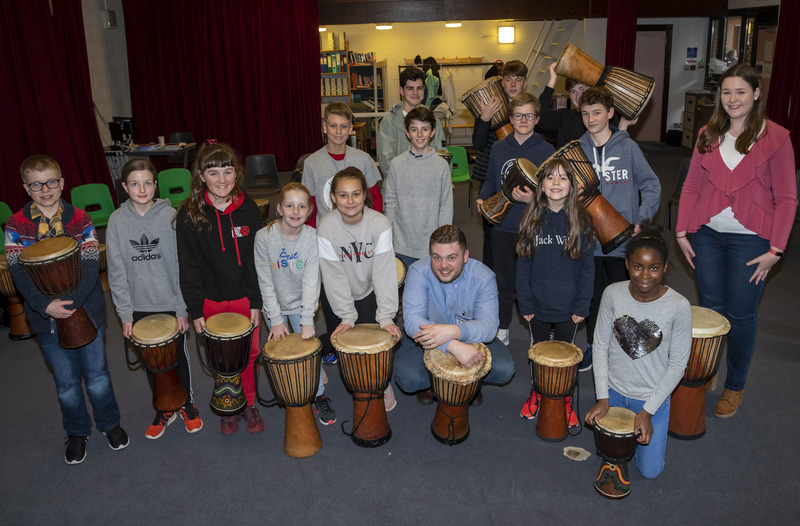 An afternoon of workshop options included African drumming, led by professional drummer Callum Smith, Chinese painting, origami and anime all led by students, and the PE department running a host of international sports such as American football, Kho Kho from India and volleyball equivalent Sepak Takraw which originated in Thailand. 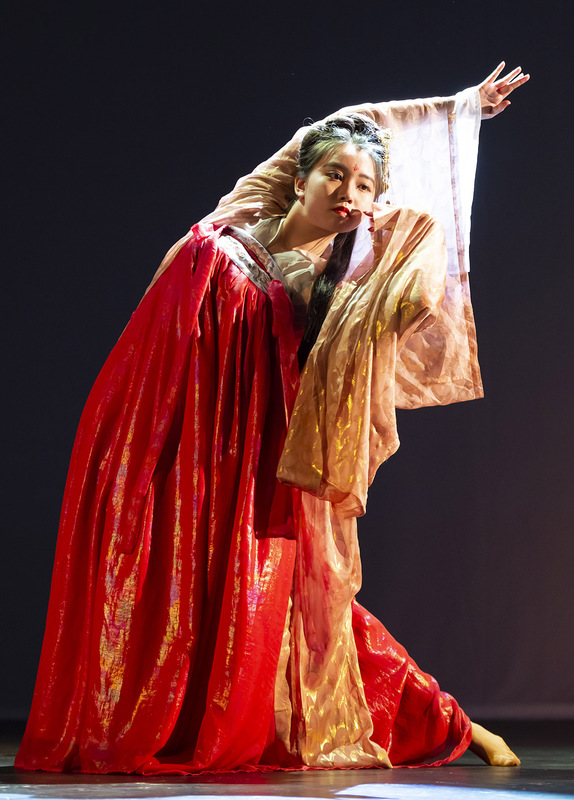 All Senior School students also attended performances from around the world in LVS Ascot’s professional 250-seat theatre, including classical and contemporary Chinese dance and songs from Russia. The global theme continued at lunchtime where the menu consisted of chicken tikka masala, beef in black bean sauce and Russian stroganoff. Infant & Junior School pupils also immersed themselves into the cultural celebrations, with a range of dance classes relating to their curriculum. Reception and Year 1 pupils learned Bollywood dance moves, whilst Year 3 pupils tackled Egyptian style and Year 2, who are studying China at the moment, were engaged in their traditional dance.